Debility; repaired digestion; teething trouble; chilblains. 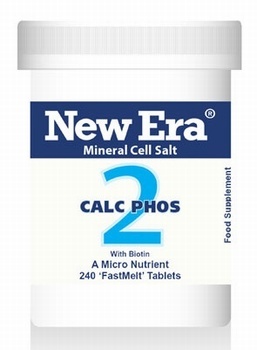 Send Us Your Review of New Era Calc Phos No. 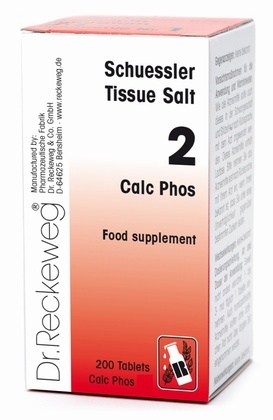 2 240 Tablets - SPECIAL OFFER!